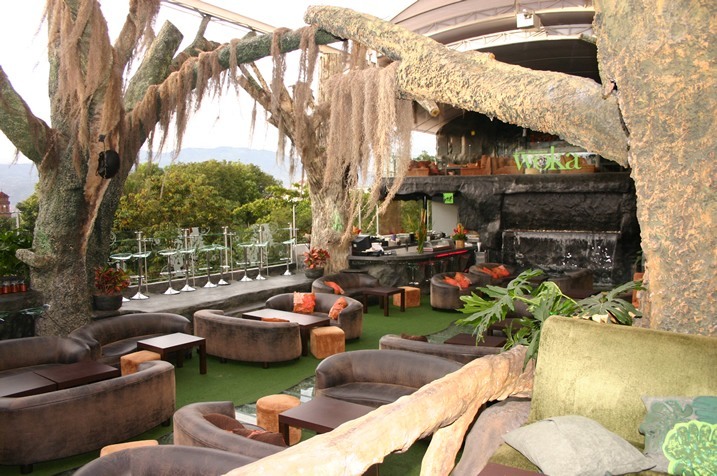 Woka is an upscale club on the third floor above Triada and Oz in Parque Lleras. 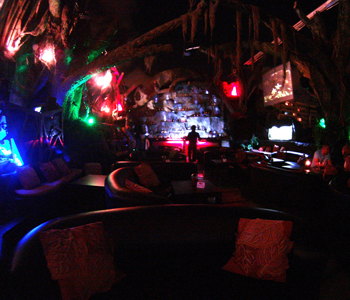 It is decorated in a rocky forest theme complete with Spanish moss hanging from the tree limbs. On clear evenings, the roof retracts so you can partying under the open air. 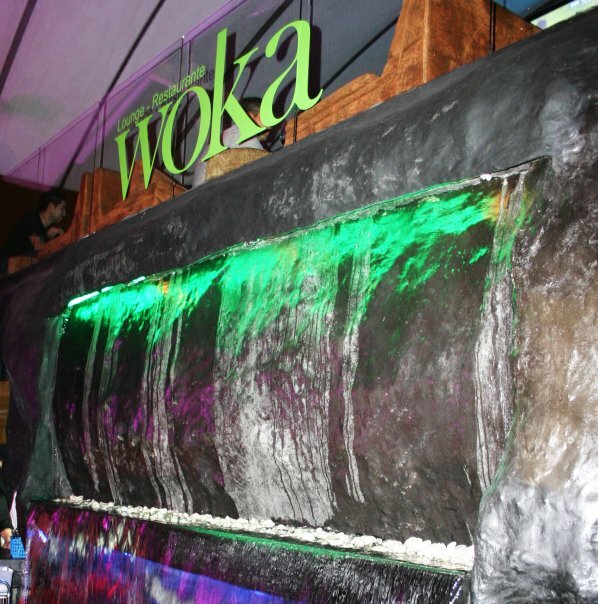 Woka lounge has positioned itself as a totally innovative and fun alternative in Parque Lleras. 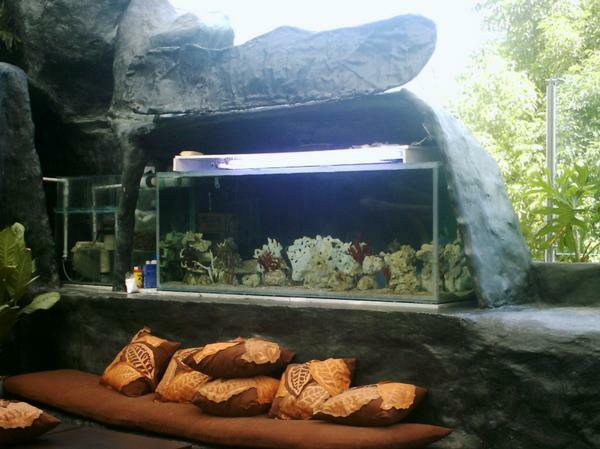 Here the five senses are combined in such a way that you can enjoy from many different environments. 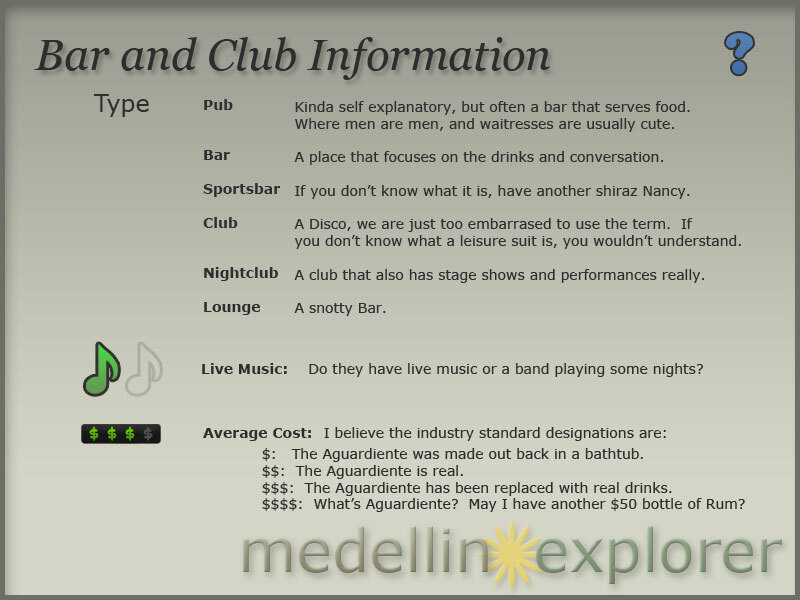 It is a different type of place combining the natural and the modern, and is a perfect place to get out of the ordinary in Medellin. Woka means reflection of the moon on the water in the wichi dialect, and water is the element that predominates in this exotic and unique place. Woka has become one of the preferred locations in Medellin for launching new brands, products and services. It has been a backdrop for music videos, commercial, television programs, photos for catalogs and magazines, and especially for celebrations such as birthdays and weddings. The crowd seems to be a little more mature and soft and hit music is played at a volume level where you can carry on a normal conversation without having to shout. Woka offers an exquisite menu of liquors, especially martinis, margaritas and caipirinhas in all their forms. They serve a variety of food from the Triada menu, which features Peruvian cuisine, sushi, ceviches, and pasta along with the most exquisite desserts. 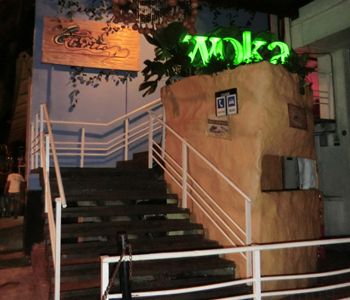 Woka is great place to take that someone special for a night out in Parque Lleras.